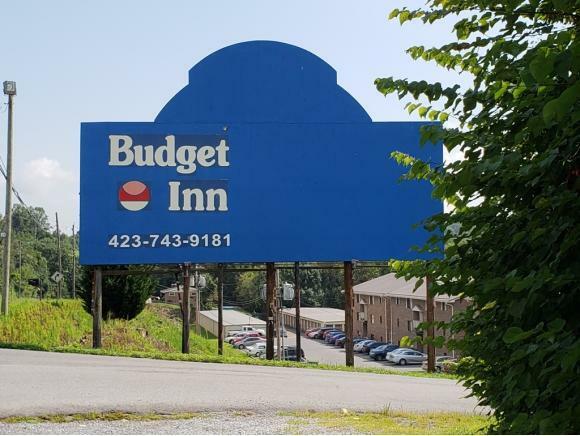 Budget Inn Motel that has 69 room, 3 story brick and stucco. 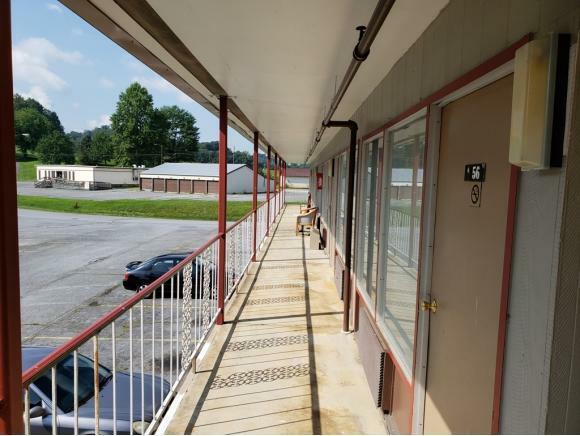 Motel has 30 rooms that are rented and another 39 rooms that need updating. Property is being rented as 1 week stay or monthly stay. 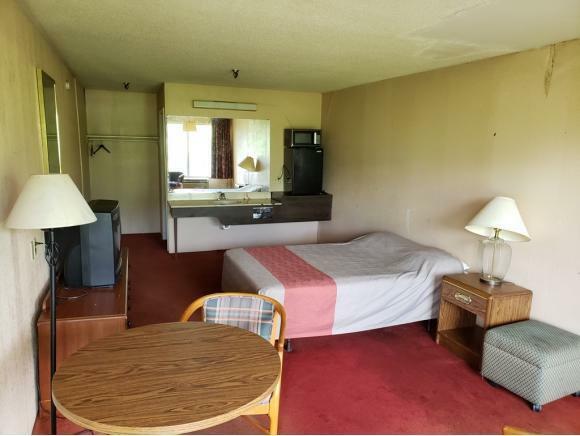 No overnight guests. Property extends up to the golf cart path on the right. 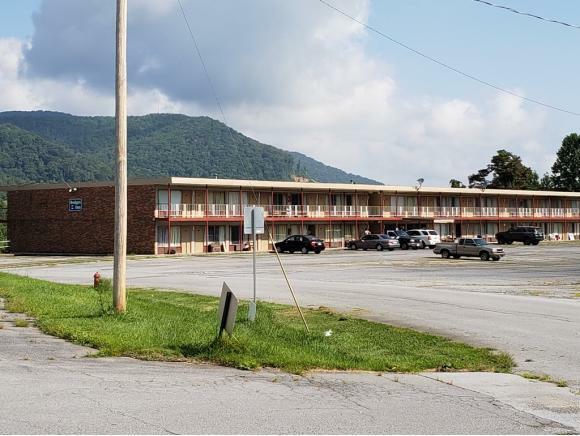 Buffalo Golf Course adjoins property, however the golf course has been shut down by the City of Johnson City. Listing provided courtesy of Lena Falls of Realty Solutions.